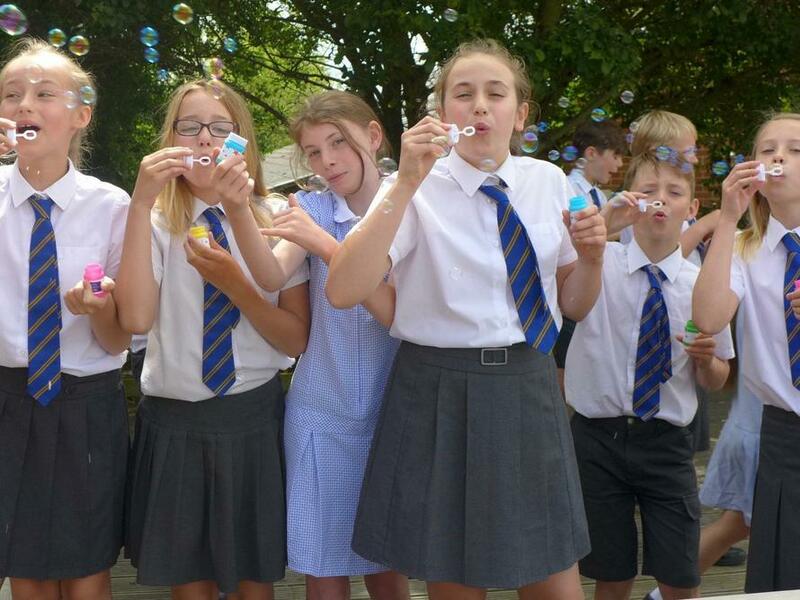 Year 6 “Sampford’s Finest”; we wish you every success for your future as you move onto the next phase in your learning. We know that this year you are going to different schools but do not be afraid of what the future holds. There will be opportunities for you to embrace and new challenges for you to overcome. Know that: you leave Great Sampford having worked hard, accepted a wide variety of challenges already and built yourselves a solid set of foundations from which to move your lives forward. You have been a credit to both yourselves and our school and you will all go far. Life is a journey to be enjoyed and we hope that you have enjoyed your time with us; always remember – the harder you work the luckier you get.